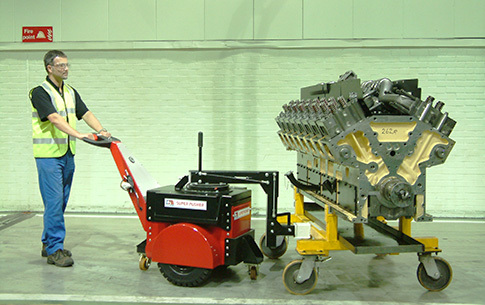 Need a solution to moving heavy industrial loads but, you’re not quite sure what electric tug would be right for you? 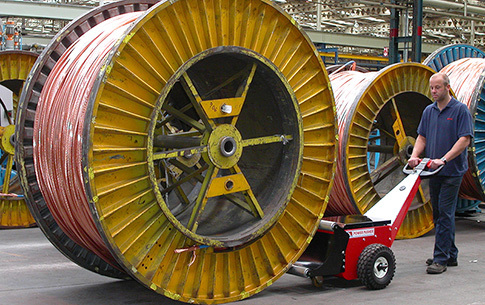 We’ve got it covered, our guide below shows industrial applications for moving loads where you can use Nu-Star electric tugs to improve and promote safe manual handling. 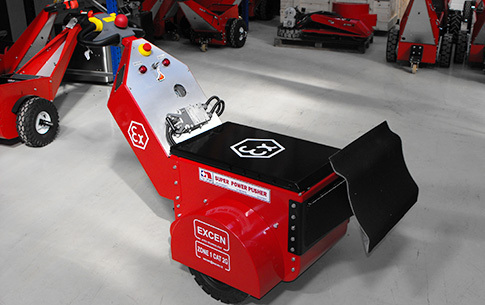 We offer a wide range of electric tugs and they're all designed and manufactured to improve safety, reduce manual handling and increase productivity in the workplace. 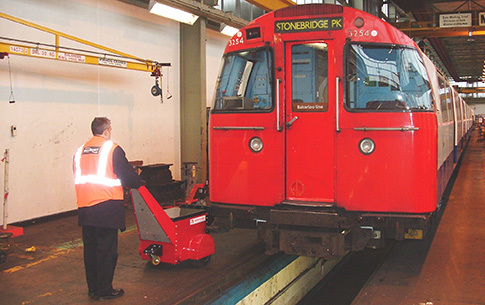 Our electric tugs are pedestrian operated, environmentally friendly and easy to use. 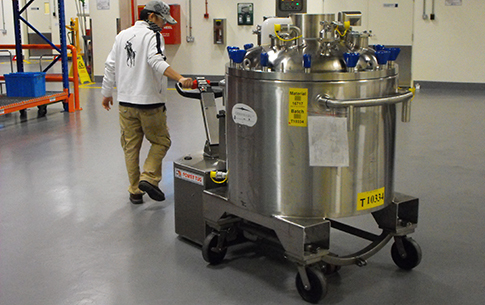 Common applications include moving a heavy load with the use of; a moving dolly, moving skates, moving trollies or moving rollers. 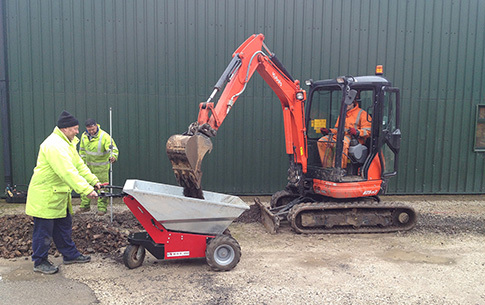 Our power movers can help reduce manual handling risks by working with your current application to move it with ease using electric battery powered movers to reduce manual effort. 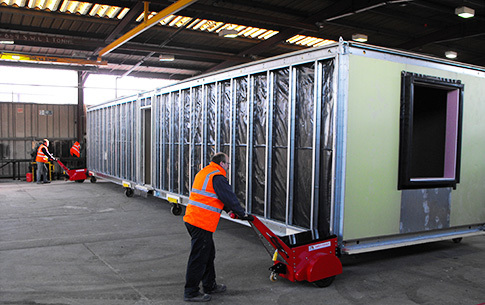 Simply click on a moving equipment image below to find out more, see photos of our machinery movers in use and suggested products. Still can’t find what you’re looking for? 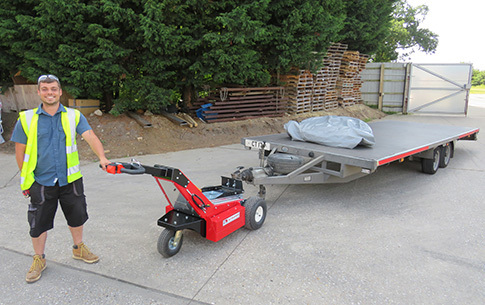 We offer bespoke attachments for our products and our experienced Design Engineers can work with you to create an electric powered tug to meet your needs. Complete an enquiry form now to find out more and one of our friendly sales team will get in touch.